"BEST COMPACT CAR FOR THE MONEY BY U.S. NEWS & WORLD REPORT"
*Stock# K16160. Subject to prior sale. APR financing available, subject to credit approval by Kia Motors Finance (KMF), through KMF, to very well qualified buyers and not available on balloon financing. 0% APR for 66 months = $15.15 cost per thousand borrowed. Offer expires 09/04/18. MSRP $27,965. Dealer discount $2,032. 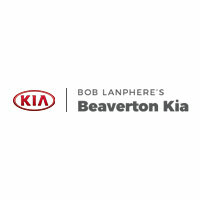 $2,000 Cash back from Kia Motors America, Inc. (KMA). Cash back offer when you purchase a new 2018 Soul and may not be combined with finance or lease offers from Kia Motors Finance. This incentive is for a limited time offer on eligible Kia vehicles. Not all incentive programs are compatible. See dealer for details. The 2018 Soul! (Exclaim) is no ordinary car. From the 201-horsepower, turbocharged engine to the quick-shifting 7-speed dual-clutch transmission (DCT), every inch was designed to deliver a spirited drive. Bold red accents enhance the iconic exterior, while the cloth and leather interior trim features vibrant orange stitching. Combining high-energy performance with eye-catching design, the Soul! (Exclaim) is devilishly sporty style you can see and feel. 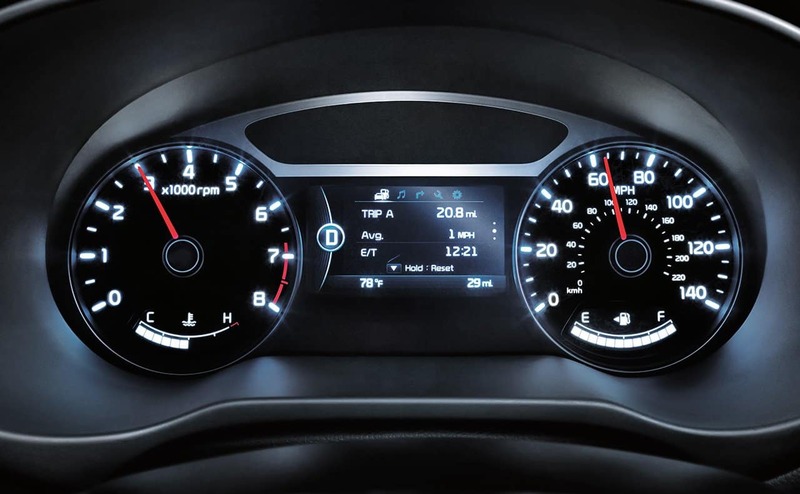 The Soul’s available High-Intensity Discharge (HID) headlights and LED front fog lights are bright and crisp, allowing you to see more of the road at night and drive with more confidence. Your living room has some competition. The interior of the 2018 Soul is plush, quiet, and totally tailored for comfort. 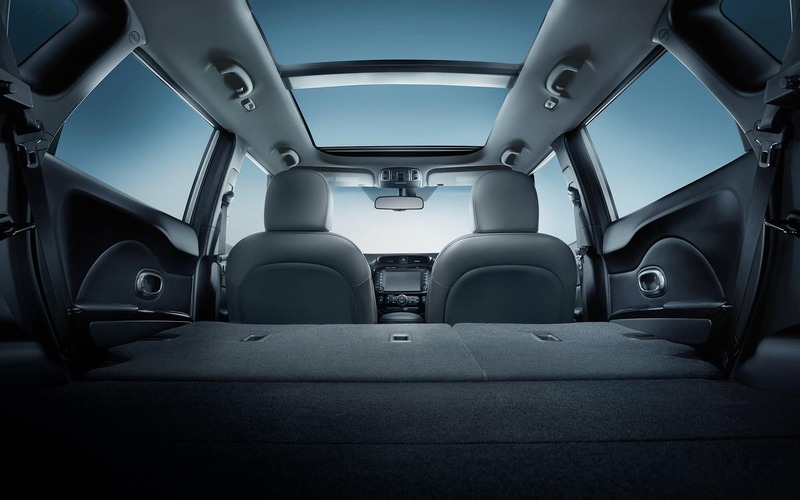 Add to the feeling of spaciousness inside the Soul with the panoramic sunroof. One touch and there’s light for you and your entourage. The Soul’s available LED interior lighting delivers sharp, crisp illumination inside the cabin. 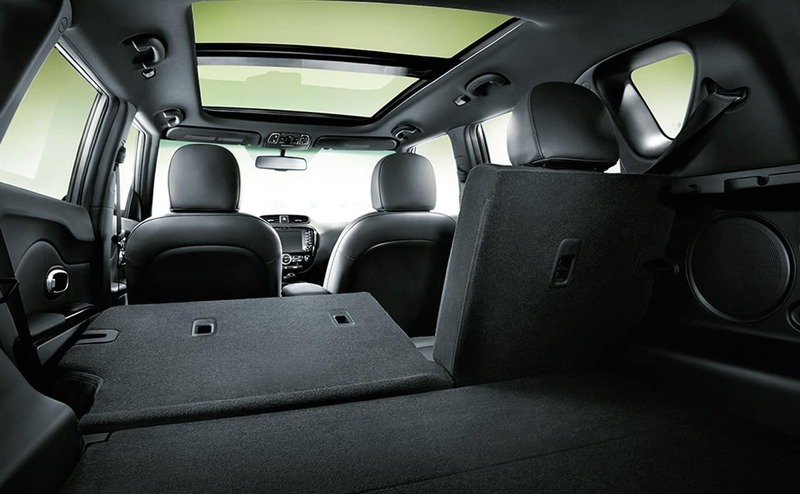 The versatile 60/40 split-folding seats conveniently fold down for plenty of different seating and storage options. 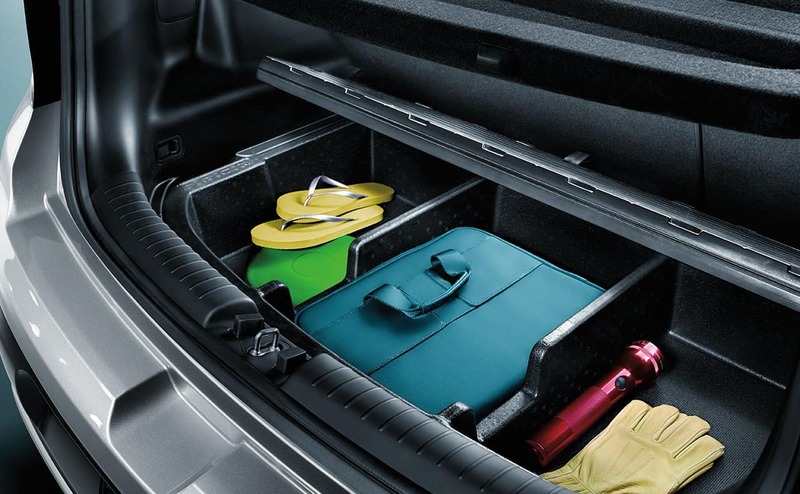 Keep Organized with a hidden storage compartment. 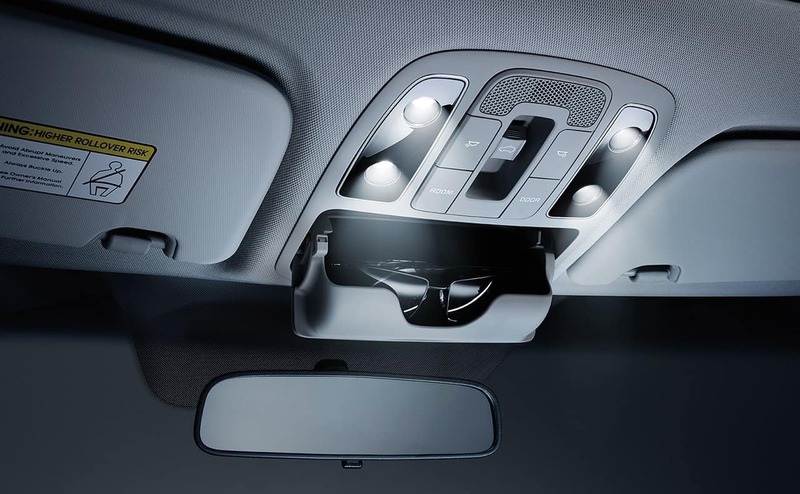 The available Kia Drive Wise driver-assistance technology means you’ll be at your best when you’re behind the wheel. That’s confidence you can count on. This includes Autonomous Emergency Braking (AEB) which works independently of the driver in critical situations, applying the brakes to help prevent or lessen the effects of a frontal collision, Forward Collision Warning System (FCWS), Lane Departure Warning System (LDWS), and the radar-based Smart Cruise Control (SCC) system that helps maintain a safe distance between you and the vehicle in front of you. 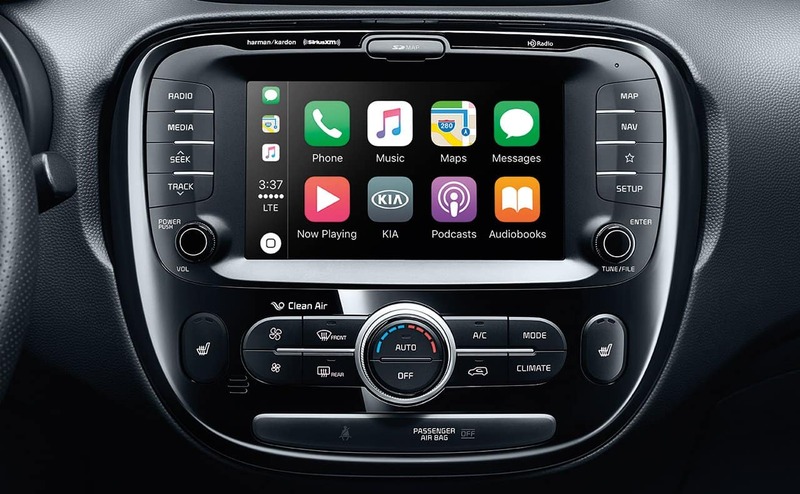 From a 4.3″ thin film transistor (TFT) LCD display to Apple CarPlay™, all the way to a standard Rear-Camera Display, the Soul is loaded with advanced car technology. 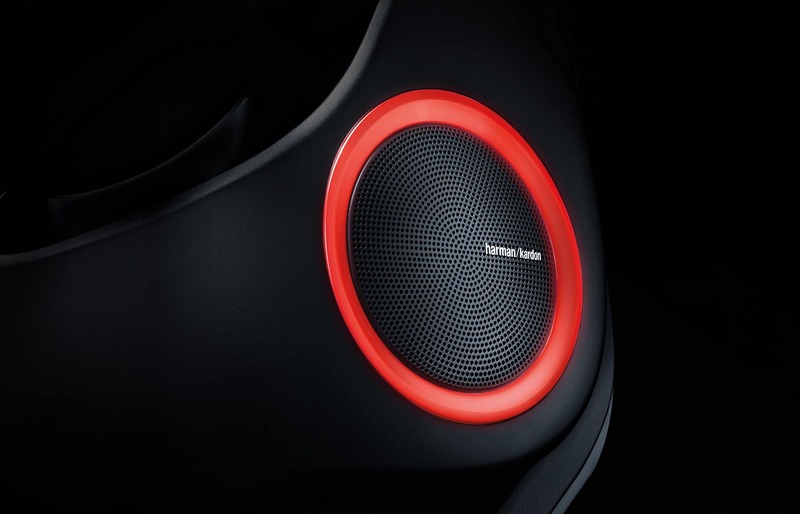 Available Harman/Kardon audio system with mood lighting for your Soul. Speaker lights mounted in the front door change color and intensity with each song you play. 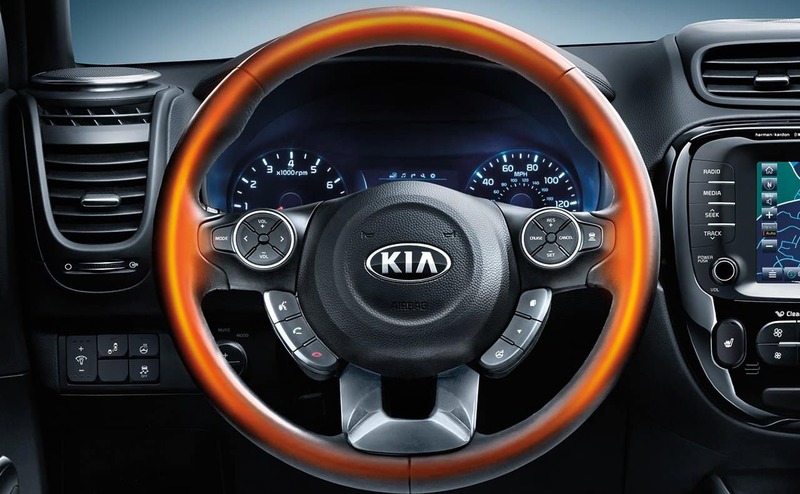 The available heated steering wheel adds a luxurious feel for comfortable driving during colder months. With Apple CarPlay and Android Auto capability, you can stay connected right from the integrated UVO Touchscreen. Back up with confidence. When you’re in reverse, the standard Rear-Camera Display relays a live image of what’s behind your Soul. For added convenience, a vehicle footprint showing vehicle width is superimposed in the display. The 2018 Kia Soul was named Best Compact Car for the Money by U.S. News & World Report. 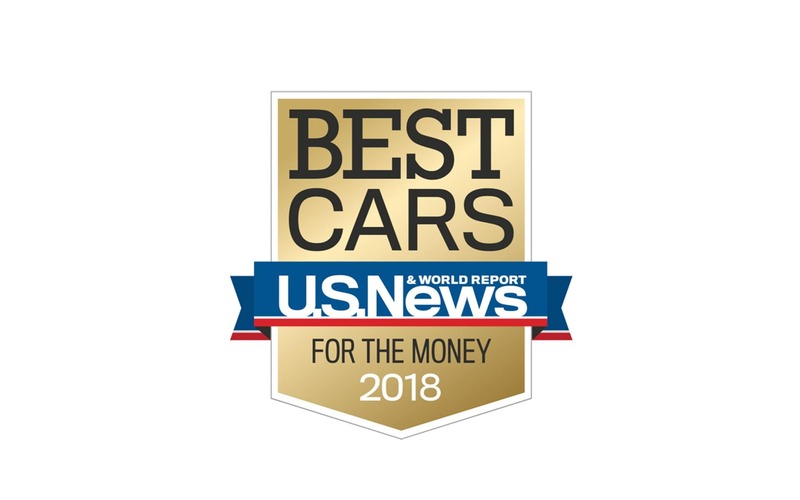 The U.S. News Best Car for the Money awards highlight the cars, trucks, SUVs and minivans that give you the best of both worlds: value and an outstanding ownership experience. 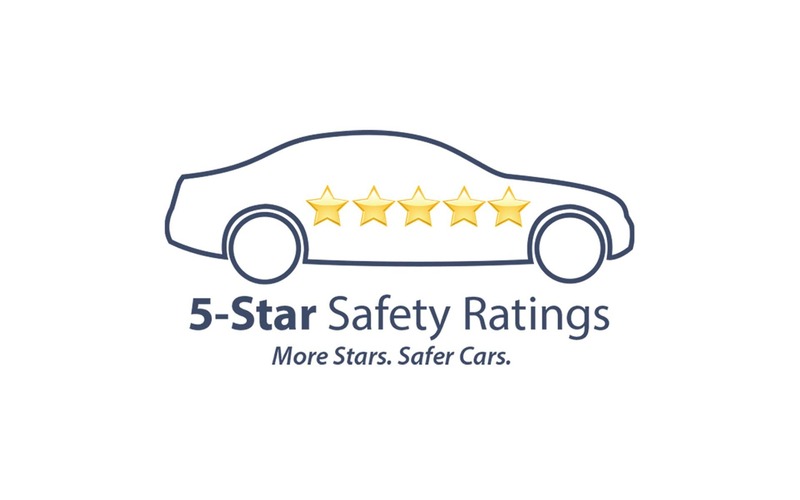 Each award winner has the best combination of quality and value in each their respective classes – and with the awards covering 14 different automotive categories, it’s easy to find a winning car that works for you. 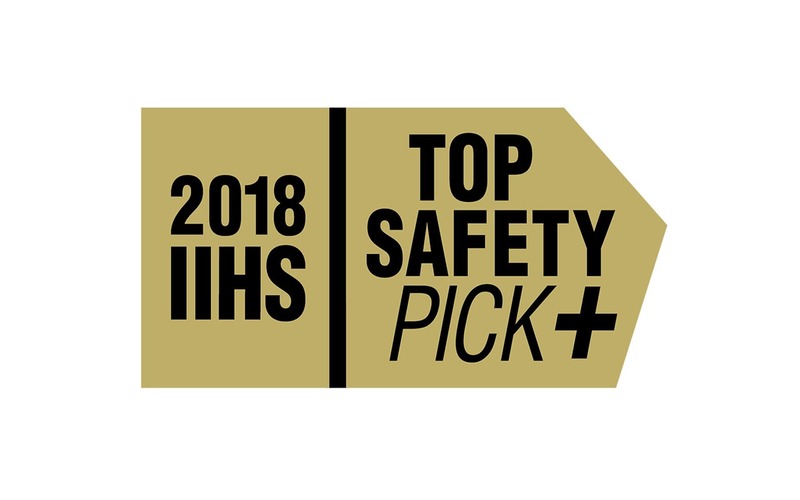 2018 Kia Soul earns 2018 IIHS Top Safety Pick+ when equipped with optional front crash prevention and high-intensity discharge (HID) headlights.